Here’s Your First Look at the “Shazam!” Adaptation! 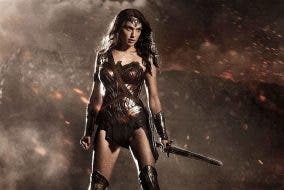 Here’s Your First Look at the Villain of the “Wonder Woman” Sequel! Gal Gadot is Adorable in These “Wonder Woman” Bloopers! 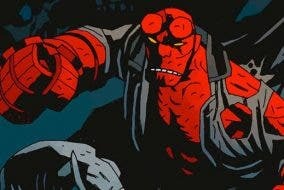 There’s Going to be a “Hellboy” Reboot! “Wonder Woman 2” to Be Released in 2019! WATCH: This Justice League Teaser Featuring Wonder Woman Will Excite You!